Are you looking for an easy and promising business idea this New Year? Try this one. Learn how to make chocolate candies. 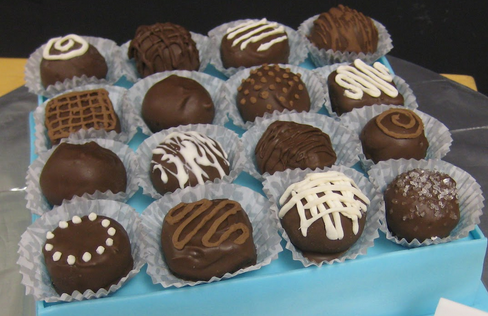 Chocolate candies are perfect as giveaways at weddings, as party favors, as gifts, or simply as desserts. And another good thing is they’re easy to make, as chocolate candy molding involves only a three-step process: melting, pouring, and setting. • If you have the budget, you may also buy a double boiler and an artist brush for making designs on the chocolate mixture.